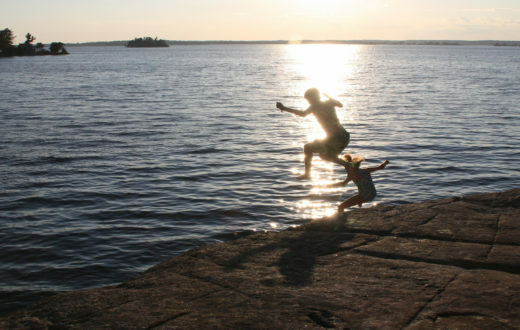 Plan 2014 will help boost both the ecology as well as the economy of communities associated with the St. Lawrence River. David Klein with The Nature Conservancy discusses the economic value of implementation of this plan. 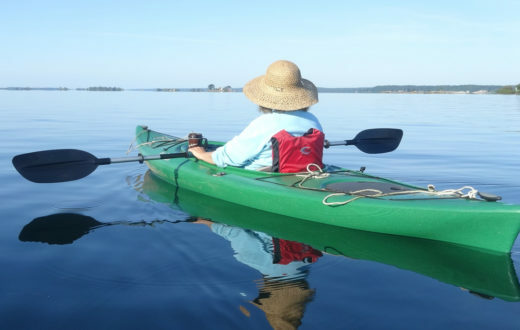 Guest post by David Klein is a part of our America’s Most Endangered Rivers® series spotlighting the St. Lawrence River. 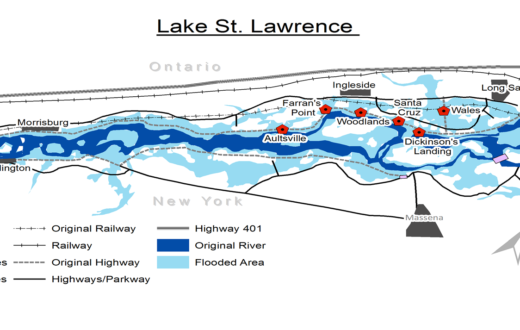 Previous posts in this blog series have documented the severe impacts to the St. Lawrence River and Lake Ontario resulting from the current regulation plan – a plan that has reduced the natural rhythm of water flows and levels to the point of causing extensive damage to the 64,000 acres of wetlands that ring the coastline of the lake and river. It’s well-established that wetlands offer considerable benefits for people and nature, including flood protection, pollution reduction and outdoor recreational opportunities. These benefits bring considerable economic value to our communities. What would happen to New York’s regional economy if we could restore the health of the coastal wetlands of Lake Ontario/St. Lawrence (LOSL), and the services these wetlands provide? Fortunately, we have a clear answer. The International Joint Commission (IJC) has proposed a new plan – Plan 2014 – for regulating the water flows of the St. Lawrence and levels of Lake Ontario that will accomplish this wetland restoration at an ecosystem scale. So, what are the exact economic benefits of Plan 2014? Using a set of predictive models developed by Colorado State University to estimate additional days of wildlife-related activity and the increased economic value of outdoor recreation (hunting, fishing, wildlife viewing) that will result from Plan 2014, The Nature Conservancy predicts the implementation of this plan will result in $9.1 million in increased net economic value in New York State, every year. $2.6 to $7.7 million per year―the value associated with a 17 percent improvement in function of wetlands. This represents the net economic value from the additional fishing, hunting and bird-watching opportunities. $1.4 million per year―the increase in economic input that participants in outdoor activities will contribute in additional direct trip expenses to the region’s economy each year. These values do not represent the total benefits from restored wetlands under Plan 2014, but demonstrate the economic impacts of improvements to a single service provided by wetlands. By increasing the overall health of coastal wetlands, Plan 2014 will restore these benefits (and more), enhance the resiliency of the shoreline in a changing climate, and provide greater economic opportunities for all people in the region, including property owners and shoreline communities. What if we just restored wetlands without Plan 2014? Another way of assessing the value of Plan 2014 is to compute the estimated savings, or what it would cost New York taxpayers to manually restore each of the 32,000 acres of coastal wetlands. Based on costs of recent wetland restoration projects, the expense is staggering. $54 million—the estimated cost to manually restore 32,000 acres of coastal wetlands; however, without restoring the natural variation in water levels and flows, which shapes and maintains coastal wetlands, this huge price tag would not result in lasting improvement. 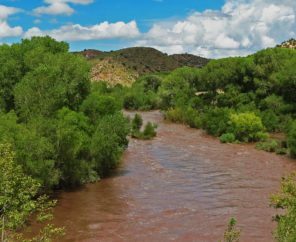 Plan 2014, by partially restoring natural variation while controlling extreme high and low water levels, will perform this gigantic restoration for free, with permanent benefits. The environmental and economic cost of the current regulation plan is simply too high. That is why over 50 outdoor and environmental organizations, dozens of businesses, 23 towns and counties, and 23,000 New Yorkers now call on Secretary Kerry and Minister Dion to implement Plan 2014 without further delay. David Klein is a Senior Field Representative with The Nature Conservancy. David has worked for the Conservancy for 23 years. 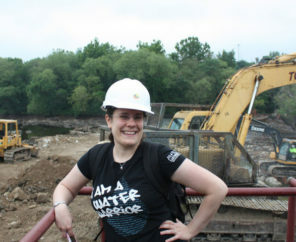 He focuses on conservation issues relating to the watershed, coastline and open waters of Lake Ontario.